School’s almost here, which means so’s the task of buying school supplies. If you’re a high school or college student—or if you’re buying stuff for someone who is—one of the items on that list is likely graphing paper. You know, the sheets of paper with nice grids for drawing graphs, charts, shapes, and the trajectories of projectiles. The thing is, this paper can be quite expensive. I went to the local Rite Aid (similar to Walgreens, Longs, and the like, for those who aren’t familiar), and a pad of 20 sheets of graph paper was $4! Sure, you can get it cheaper in bulk at Wal-Mart, but it’s nowhere near as inexpensive as standard notebook or printer paper. Which is what makes Black Cat System’s $20 Graph Paper Maker 1.0.1 ( ) so useful to those who go through lots of graph paper: It lets you create your own templates which you can then print out as needed—on your own, cheap printer paper. To do so, you simply launch Graph Paper Maker; choose the paper size, orientation, margins, number of lines per inch or centimeter, line thickness, and line color; and then click Generate. You’ll be asked where to save the new “sheet,” and Graph Paper Maker will create a PDF document with your chosen grid design drawn right on the page. Whenever you need a sheet, simply print it out—you can keep the PDF around for future use, and even distribute it (for example, to other teachers in your school). You can also create logarithmic grids with up to 5 decades. Also of note is an unadvertised benefit of Graph Paker Maker: The PDF files it creates can be imported into a graphics application to create professional-looking projects. 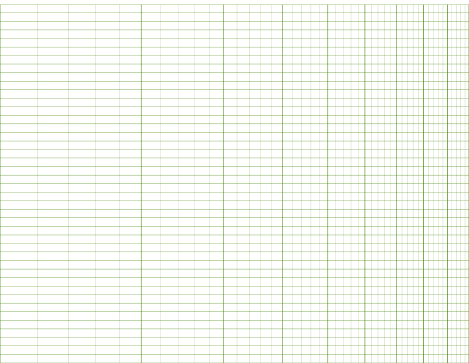 Although quite useful, Graph Paper Maker has some shortcomings. 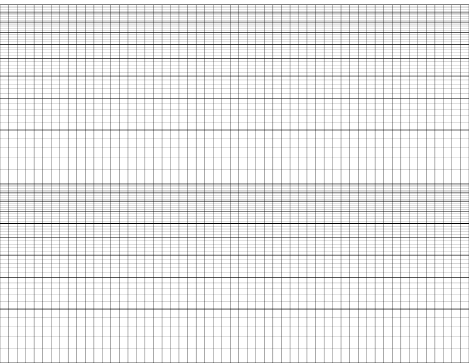 For example, you can’t create graph paper with darker and lighter lines on the same axis unless you choose a logarithmic scale—for example, some paper has thin lines for the main grid with thicker, darker lines every, say, 10 lines. And because you’re printing your paper out on a home printer, it’s difficult to get your homemade grids to print right up to the paper’s edges. You also can’t label the axes when generating a sheet; you’ll need to do that later by hand (or by editing the PDF in a graphics app).